New price: 99 euros | S/H price: you'd not want to part with it! 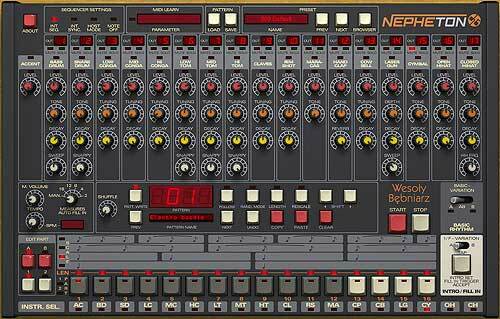 D16 Group have been busy over last year and finaly release their first entre into dedicated drum software with this stunning 909 recreation! 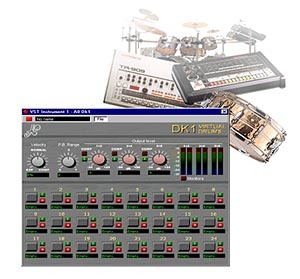 - No review yet (coming soon), but this is a major dance music software release so we thought we'd give it a special frontpage plug - We've got it installed and testing and the results so far are excellent. 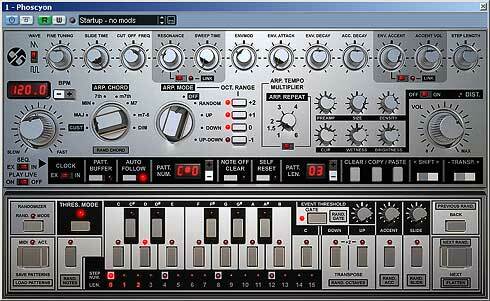 Faithful 909 recreation with added extras!... click the title to link through to D16 Group site and check it out for yourself, you wont be dissapointed! Yup!... The main review video for Drumazon will be here soon - Sadly we got into a massive legal battle with the bloody council over the premises here back in 2006 and we got badly screwed for 2 years, so all reviews had to stop back in 2006 - We only therefore managed to get this LIVE Drumazon video done in 2007 when we should also have done an actual review too! - Anyways at todays date (Jan 2008) we won our legal battle finaly and are back in business soon with a brand-new site at which point we'll add the video reviews for drumazon and nephaton - meanwhile, one thing about Drumazon with it's internal TR style sequencer is the ability to use it live just as you would a real TR909! 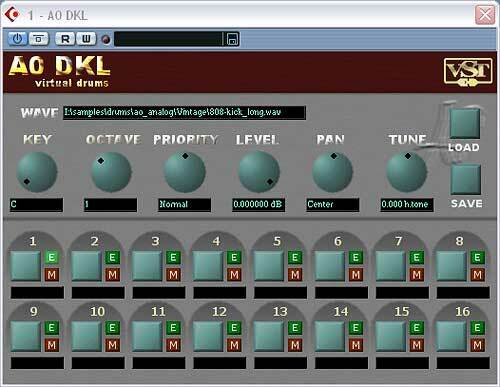 Pattern changing can be done on the fly and full control is available for all drum parameters if required, checkout the video! 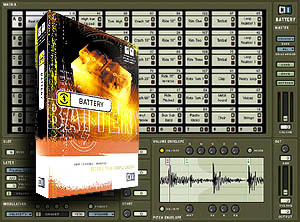 5th april 2007 - We've played alot with this drum synth now and love it - raw as you like 909 or each output processed for a huge range of sounds with no sample loading, add in automation of all drum parameters and you're onto a winner compared to sample boxes imo. 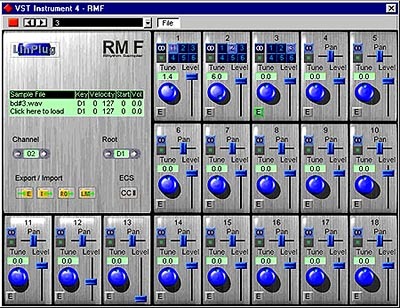 Internal sequencer is good, and it's so easy to make some swingin house skip with the shuffle control without fiddling around with quantise settings in your host sequencer. D16's Drumazon and Devastor. from wiretotheear on Vimeo. Sound pretty punchy. Is that K in the vid? 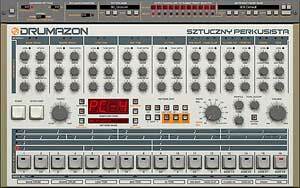 Drumazon is good TR-909 Clone! The effects and Sound are very great.